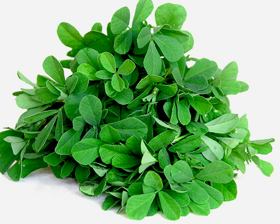 This is an aromatic Mediterranean plant that produces long pods containing oblong, brownish seeds. The seeds have a slightly bitter taste and are roasted and ground and used as a flavouring in curries. 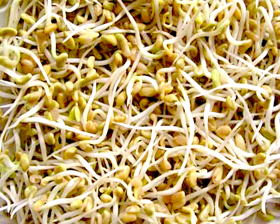 The sprouts and leaves from the plant can be used in salads, and both fresh and dried leaves are used in Indian cookery. The seeds and the leaves have a strong aroma. Sow thickly in rows 30cm apart in spring for main crop and throughout the summer for young salad leaves.